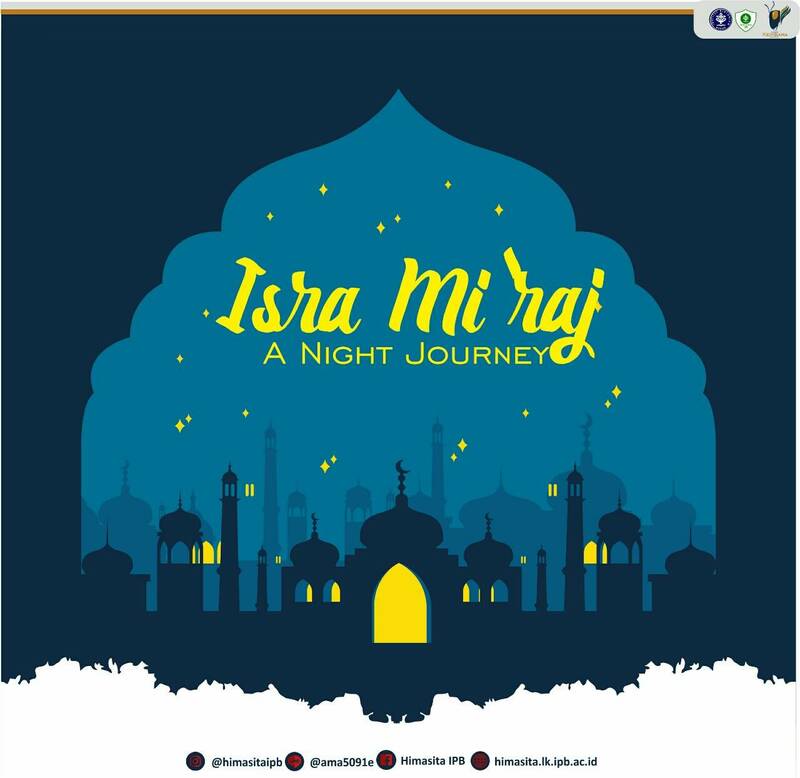 Selamat hari raya Isra Mi’raj untuk seluruh umat muslim! Say thanks to Allah who gave us a leader, the light of life, Prophet Muhammad SAW. Hopefully, today can be a blessed day for all of us.